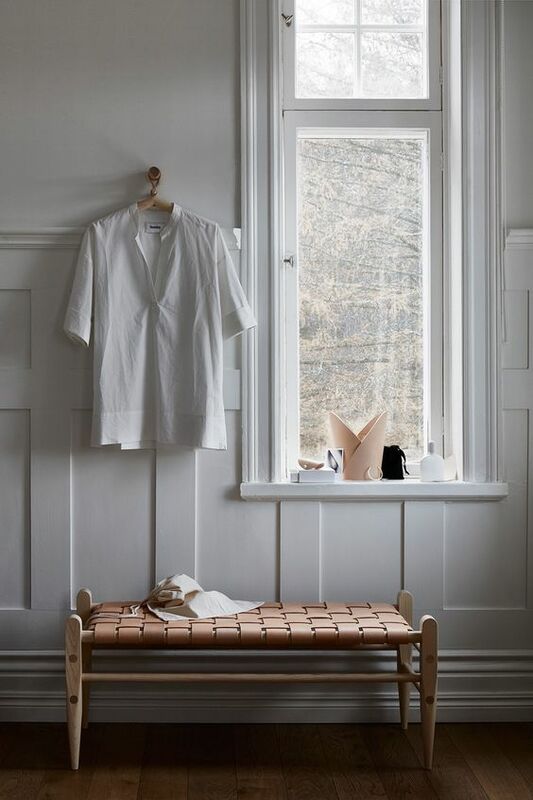 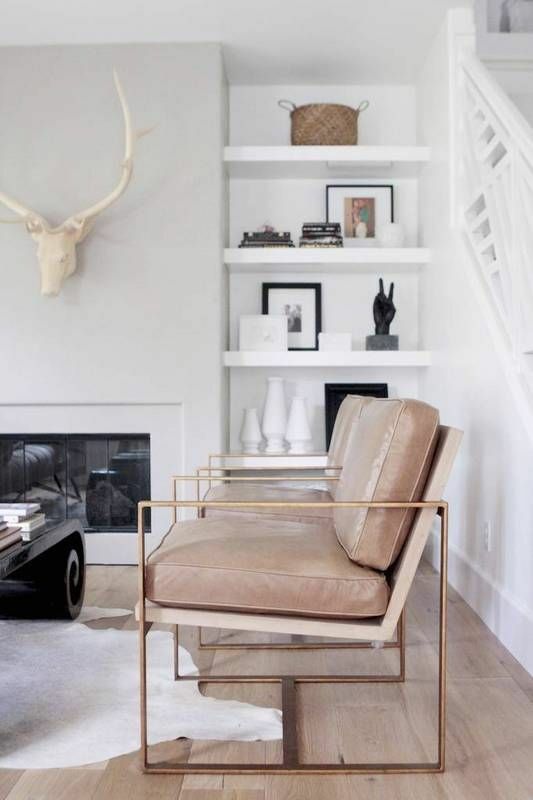 Leather is a timeless material when it comes to home decor and using it in your spaces always brings a refined and stylish feel plus texture. 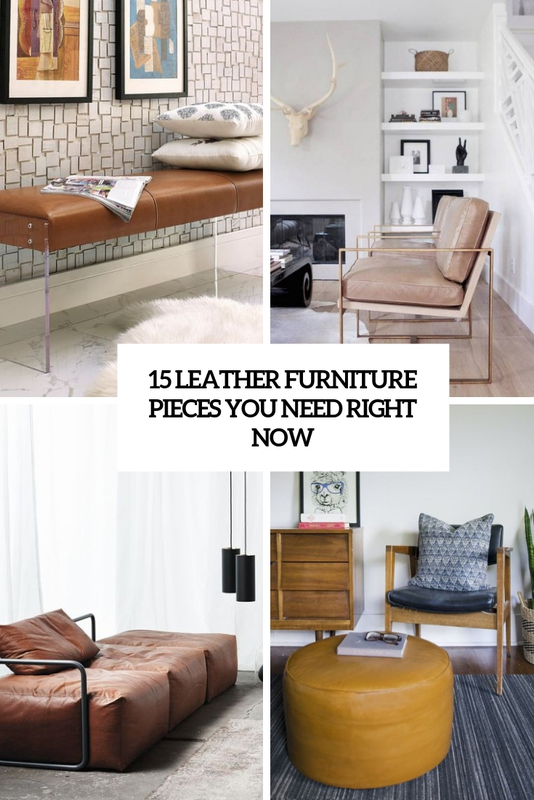 Leather furniture keeps being on top and if you still don’t have a single piece, it’s high time to get it! 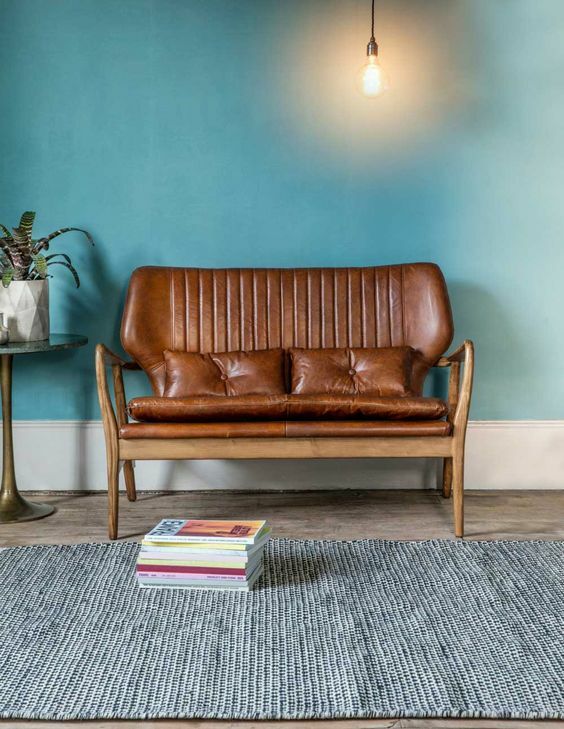 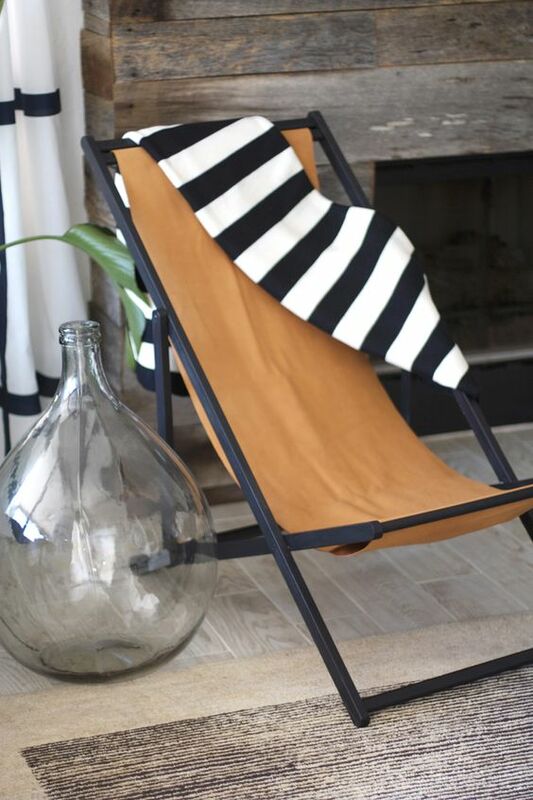 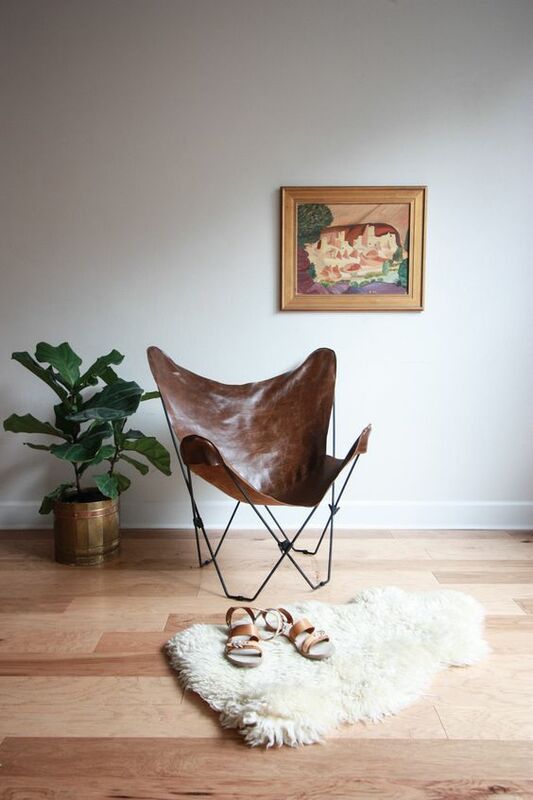 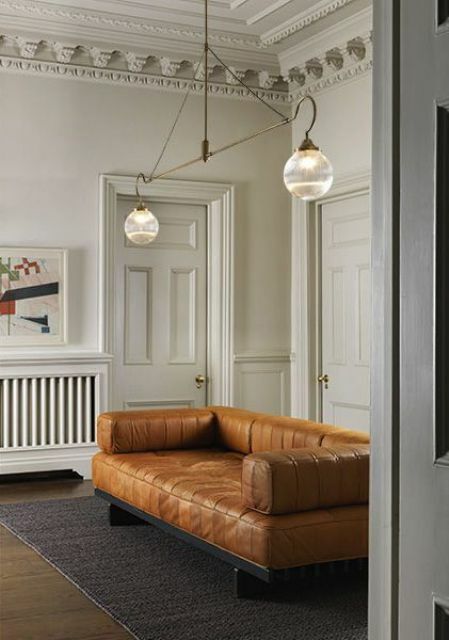 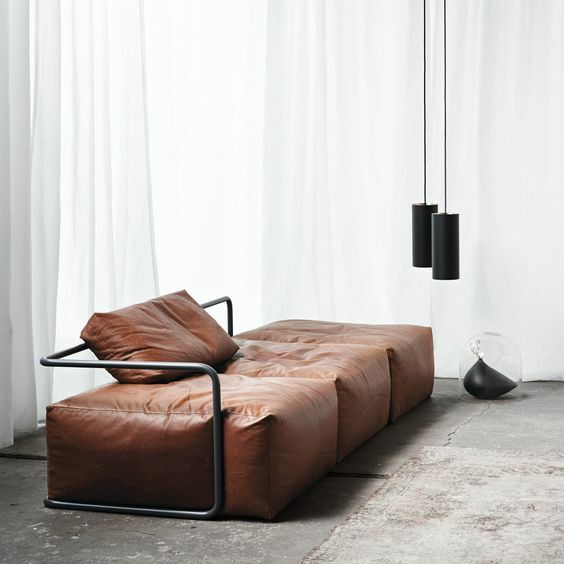 We’ve gathered some leather furniture ideas that you may like and want to get, get inspired! 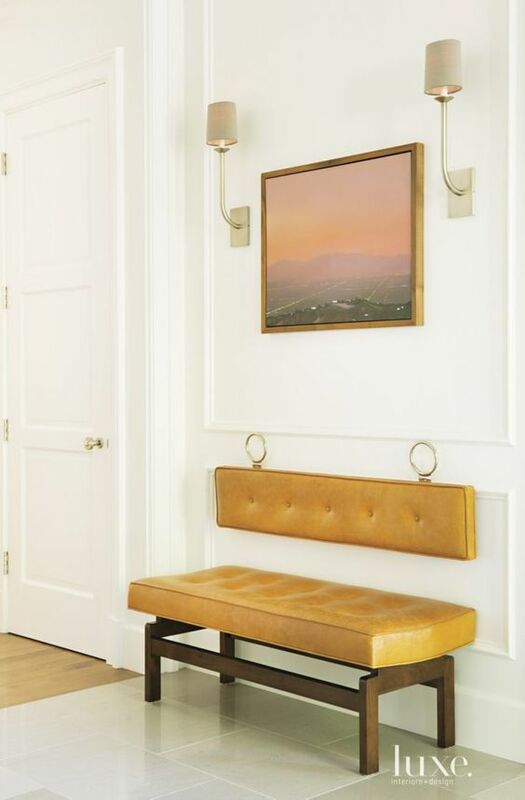 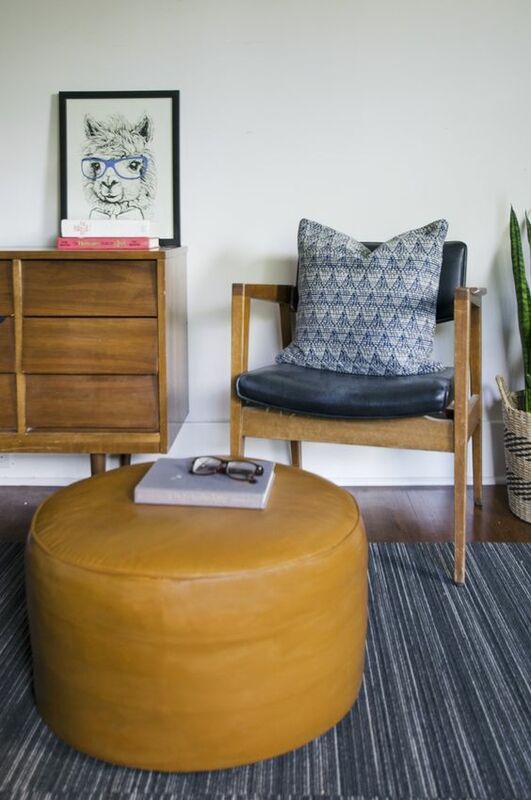 Seating furniture can be seen in any space, so if you wanna add an edge to your space, think of leather. 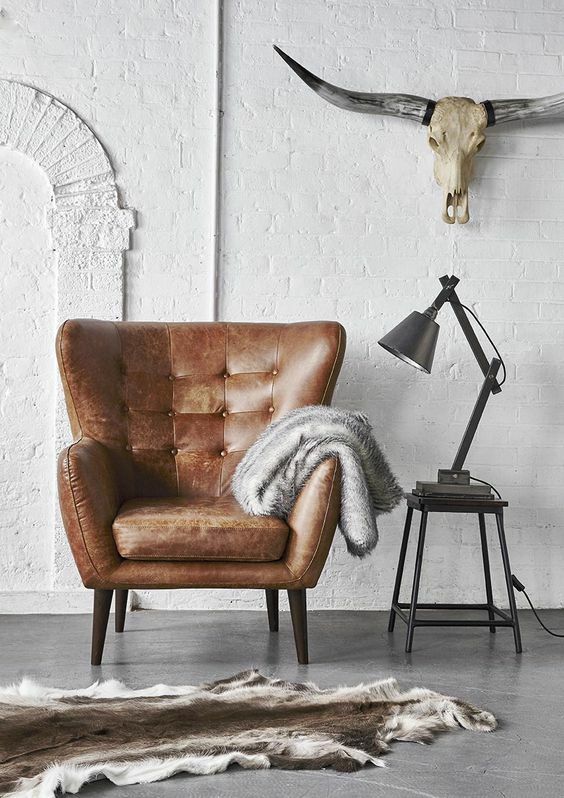 A bold leather sofa, a leather wingback chair, a leather bench, a leather lounger or a leather armchair will make your space bolder. 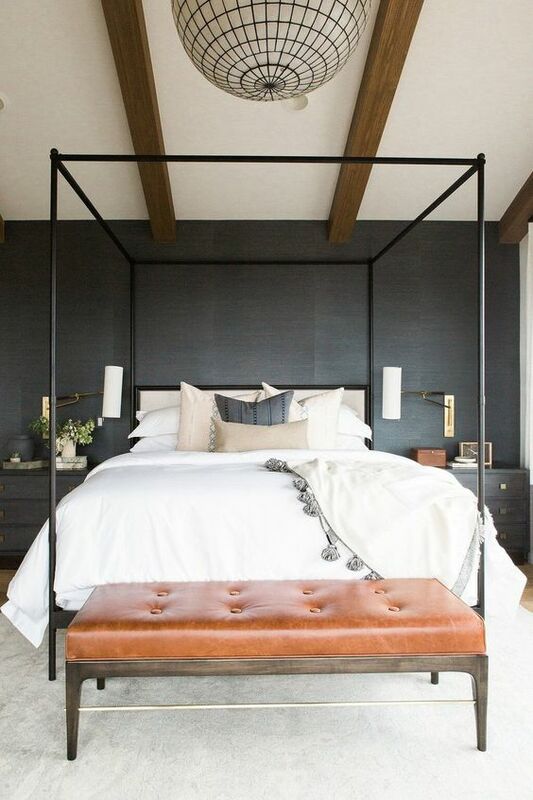 Rock any colors you like but remember that leather looks very refined in black and brown shades. 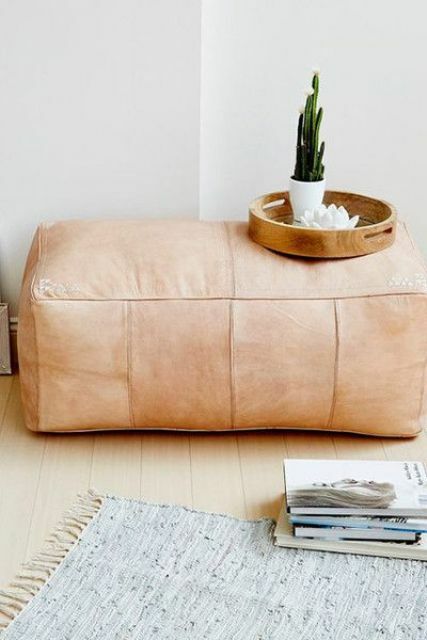 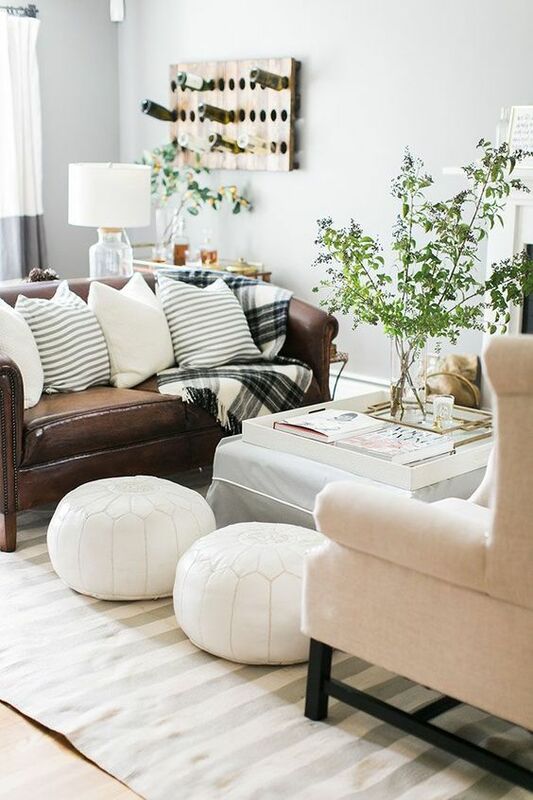 A leather ottoman is a nice addition to your interior that doesn’t cost too much, and you may even DIY it easily. 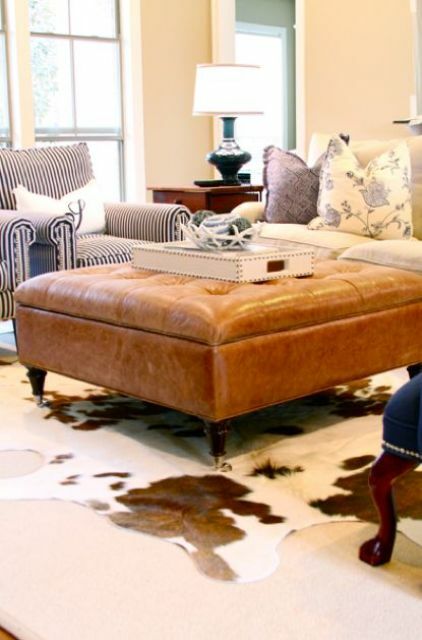 There are various contemporary items, various boho, Moroccan and other ottomans of leather that you may try, it all depends on the look and vibes you want to add.